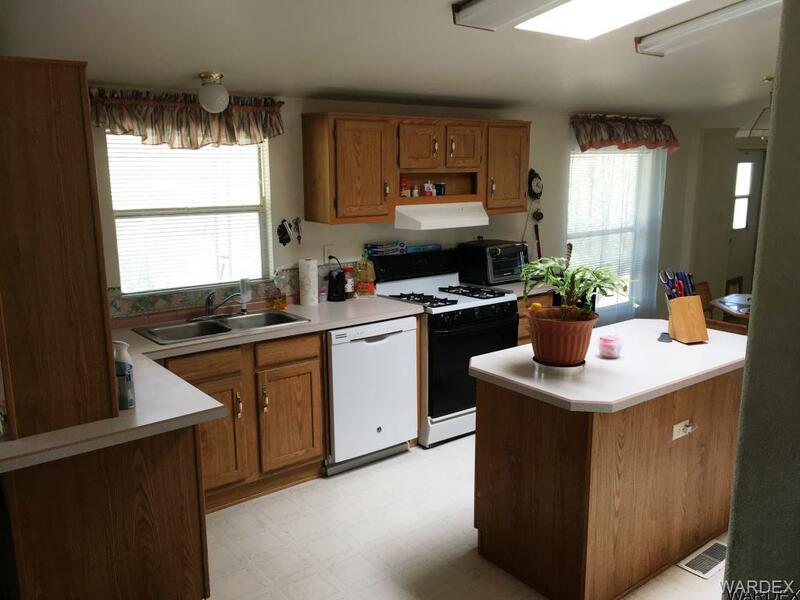 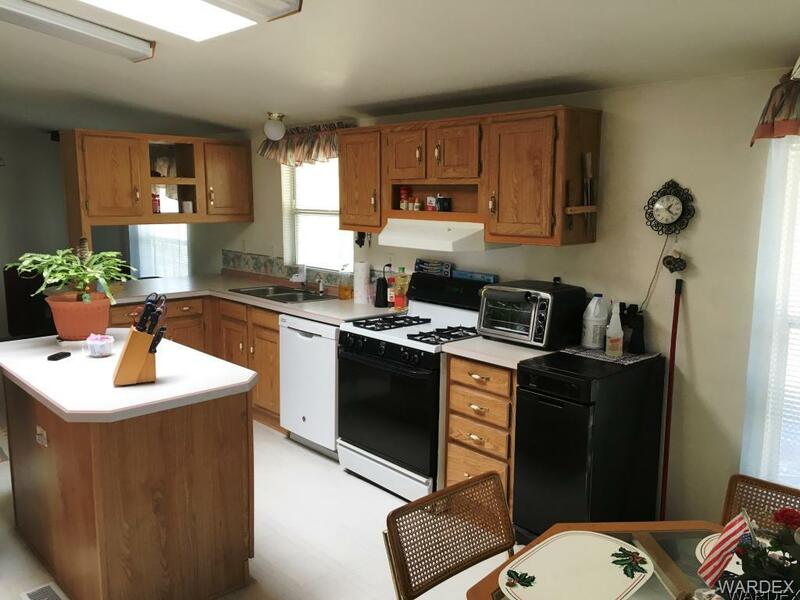 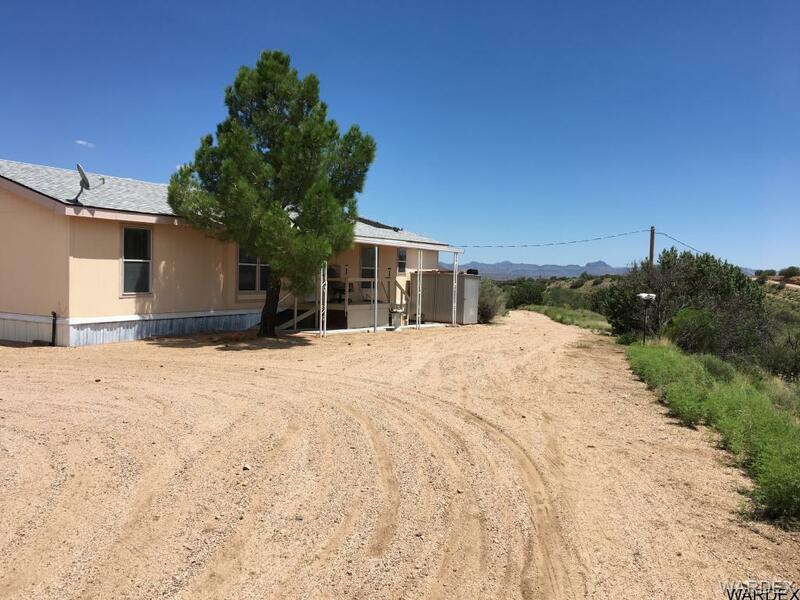 Extremely well kept spacious home 800 off the end of the pavement yet with that rural feeling of wide open spaces, quiet, and privacy! 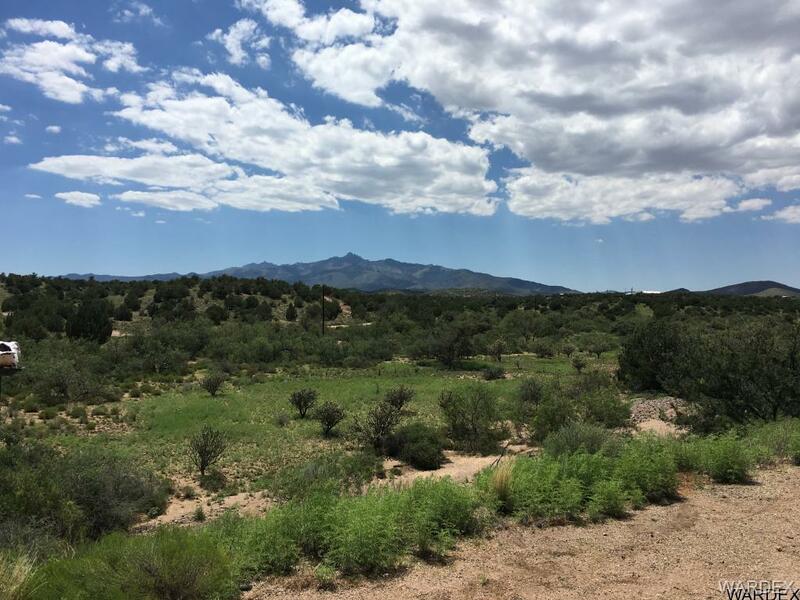 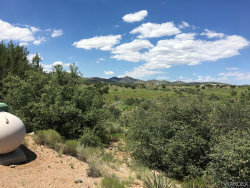 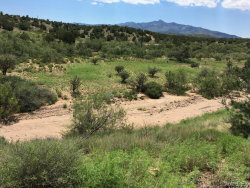 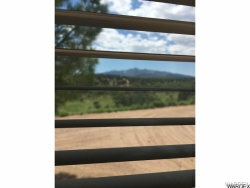 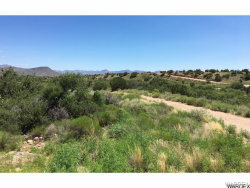 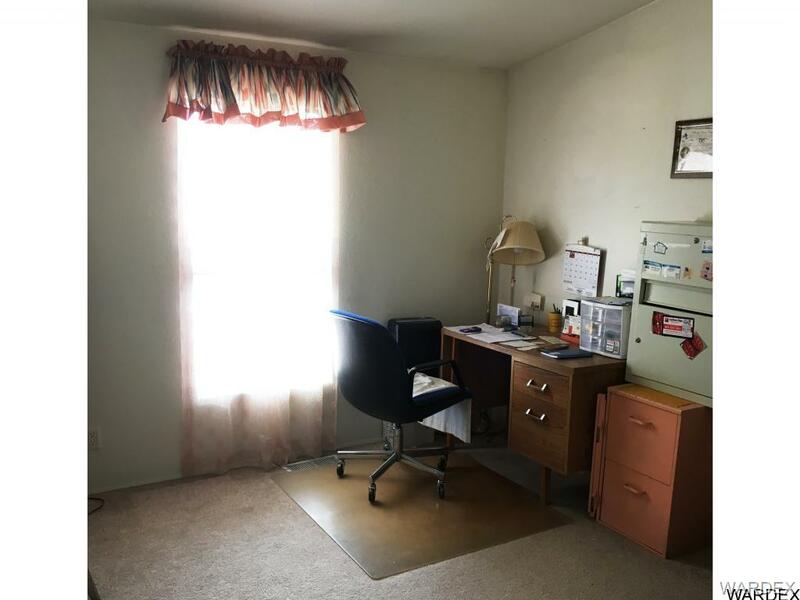 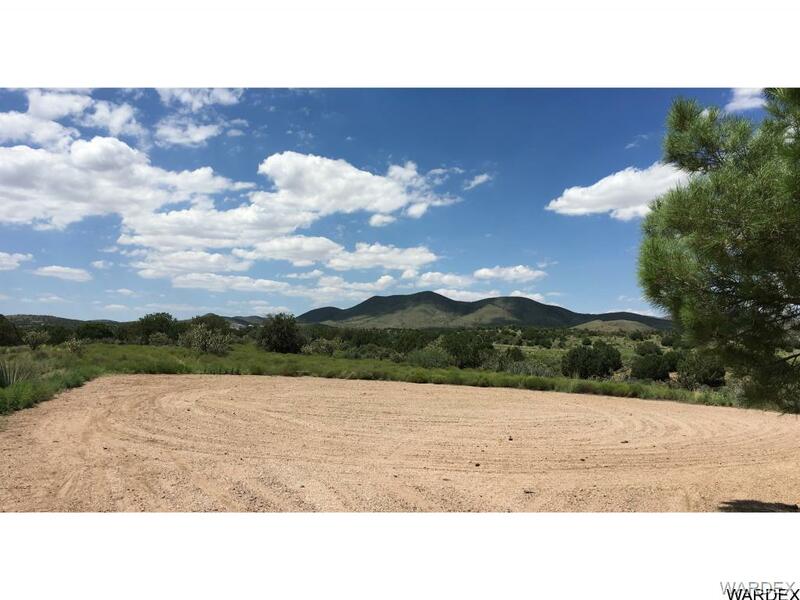 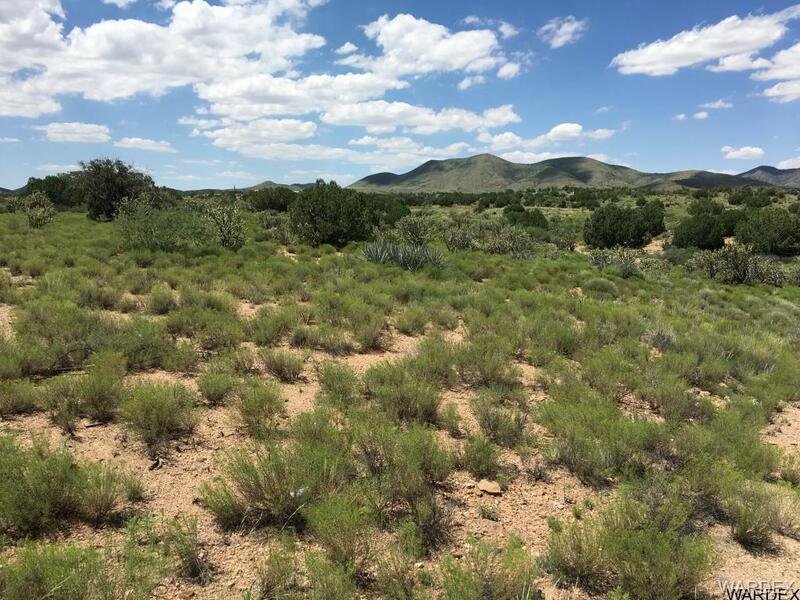 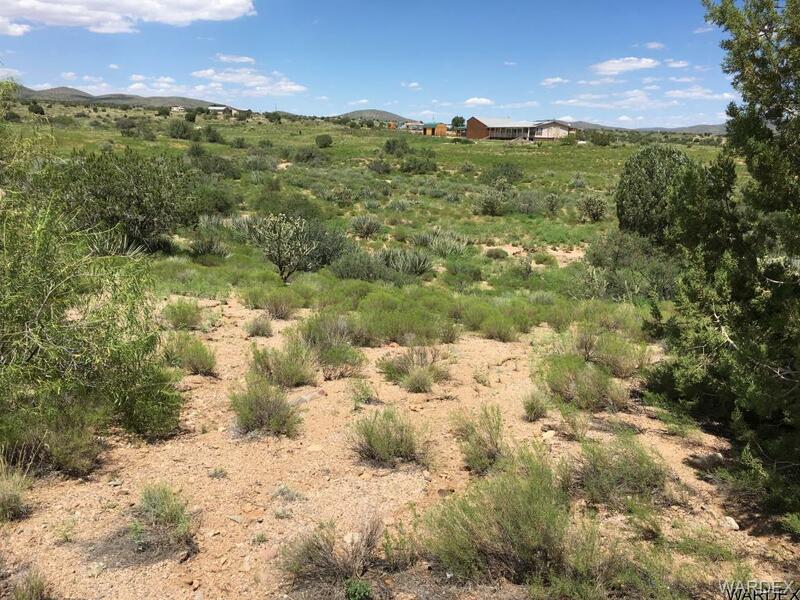 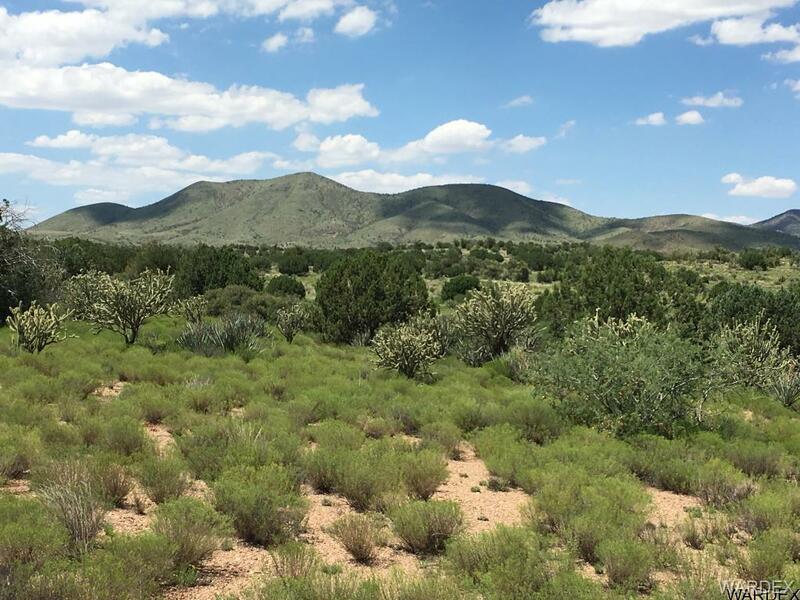 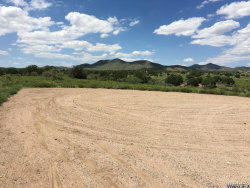 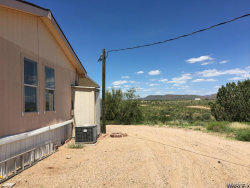 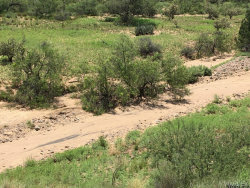 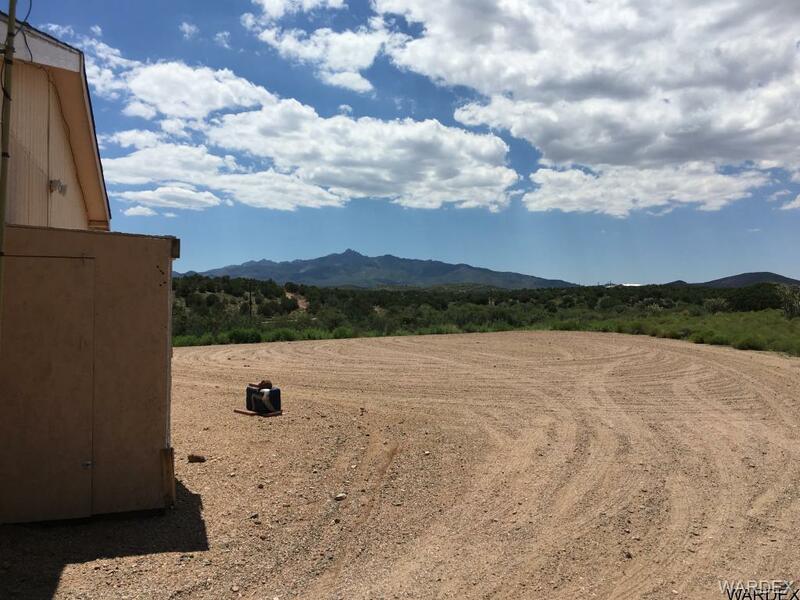 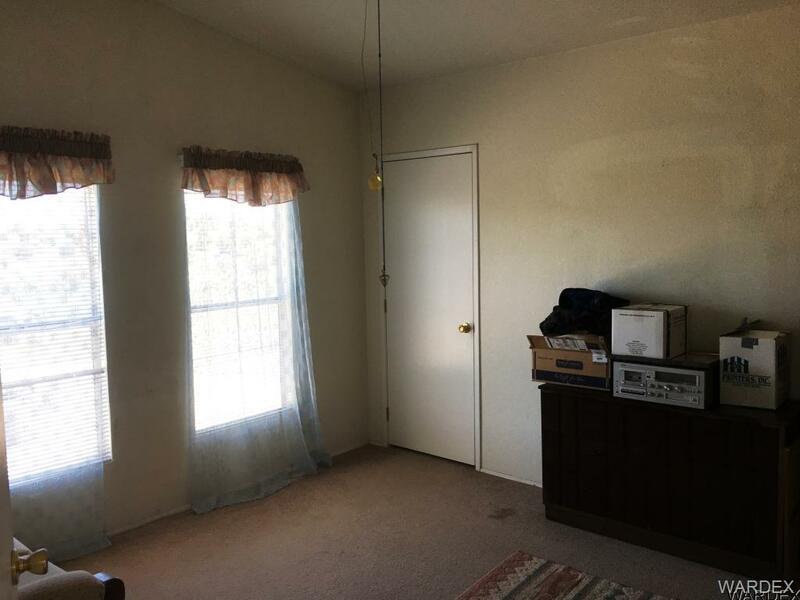 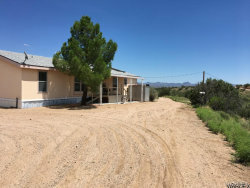 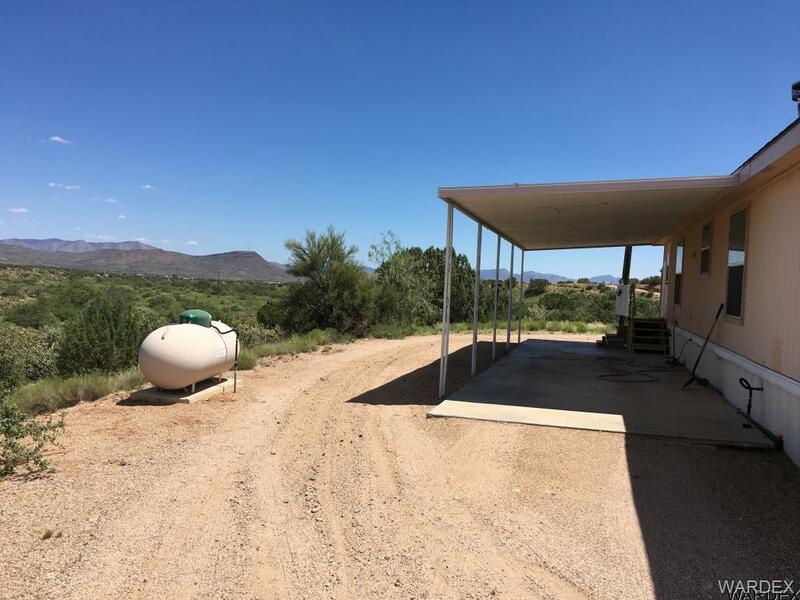 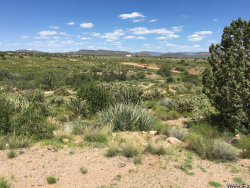 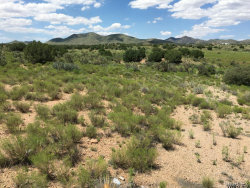 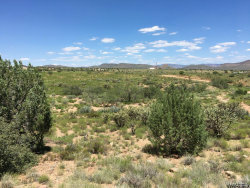 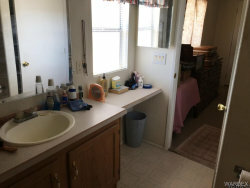 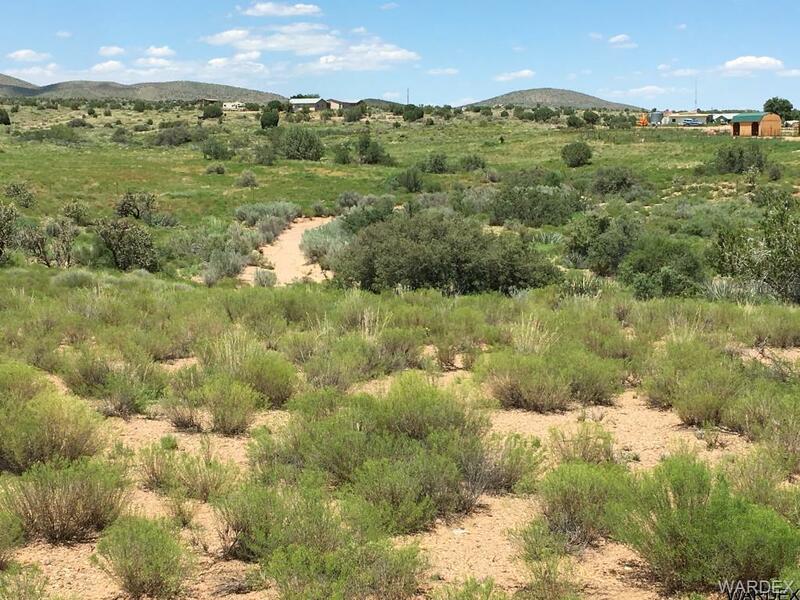 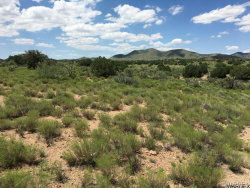 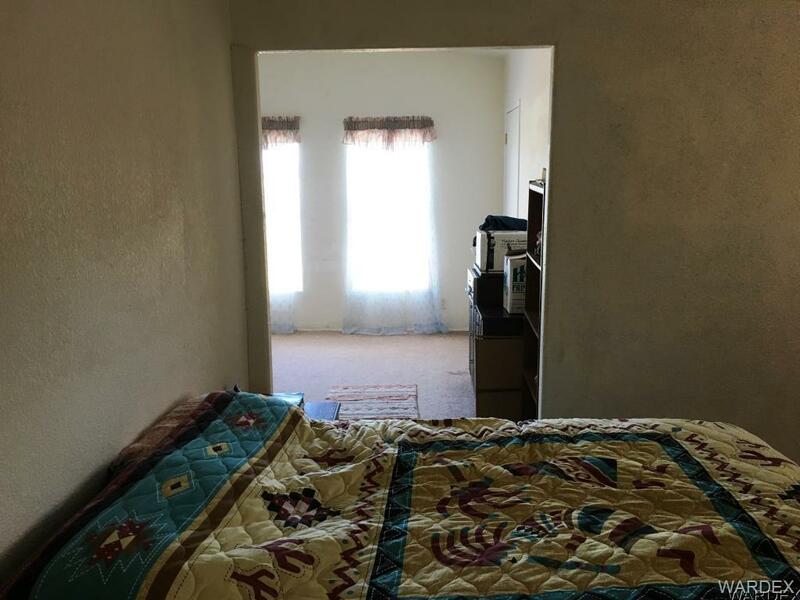 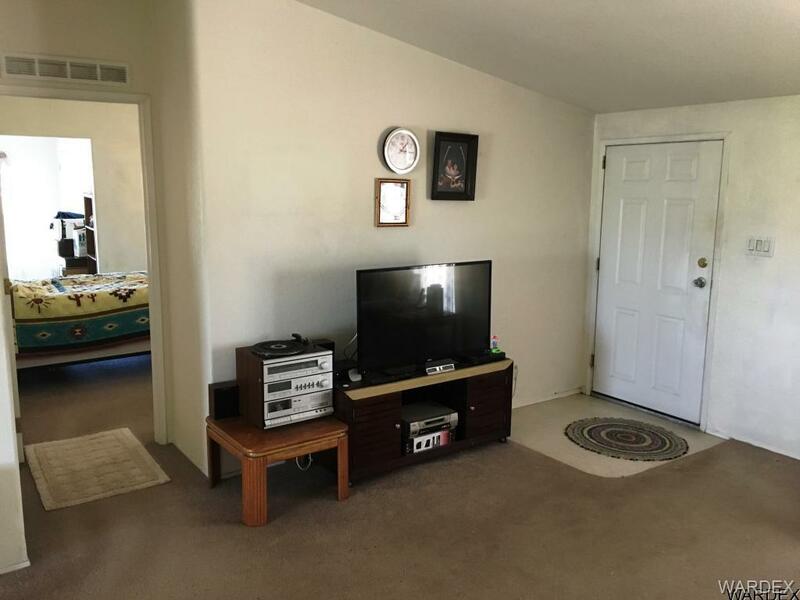 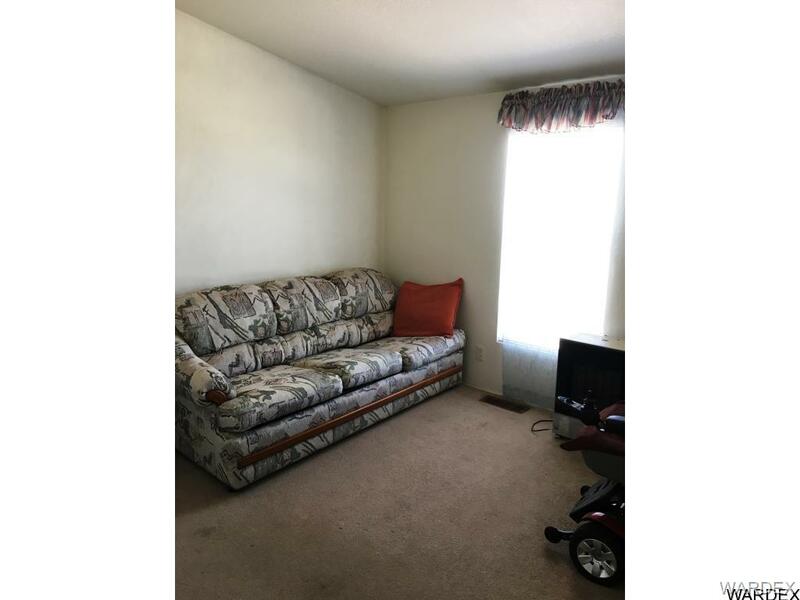 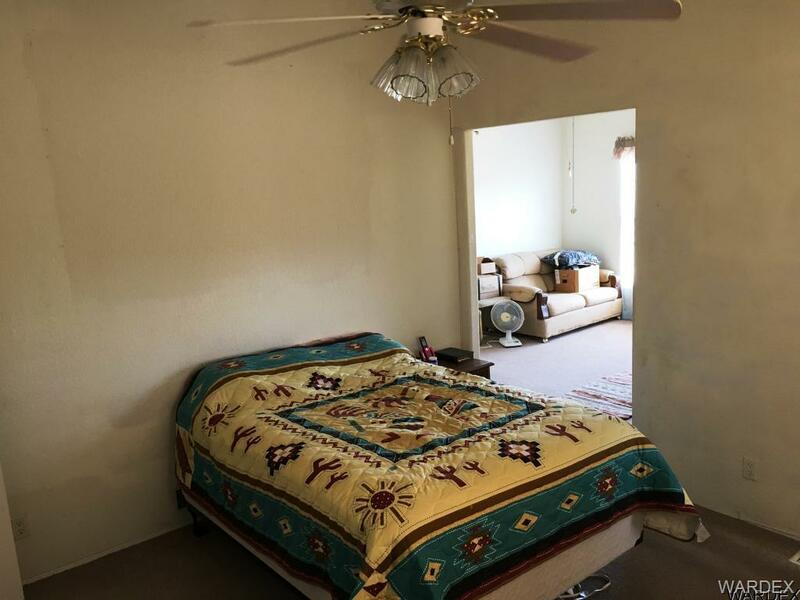 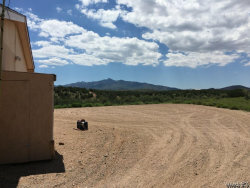 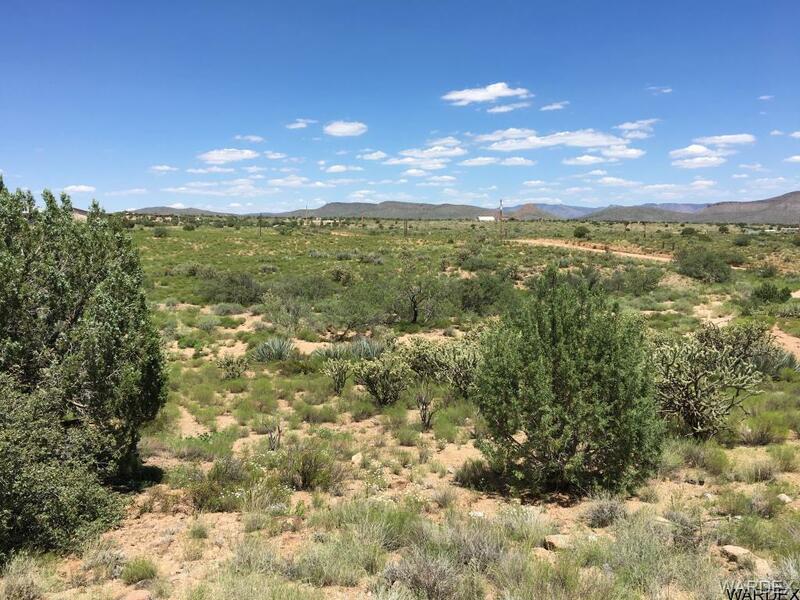 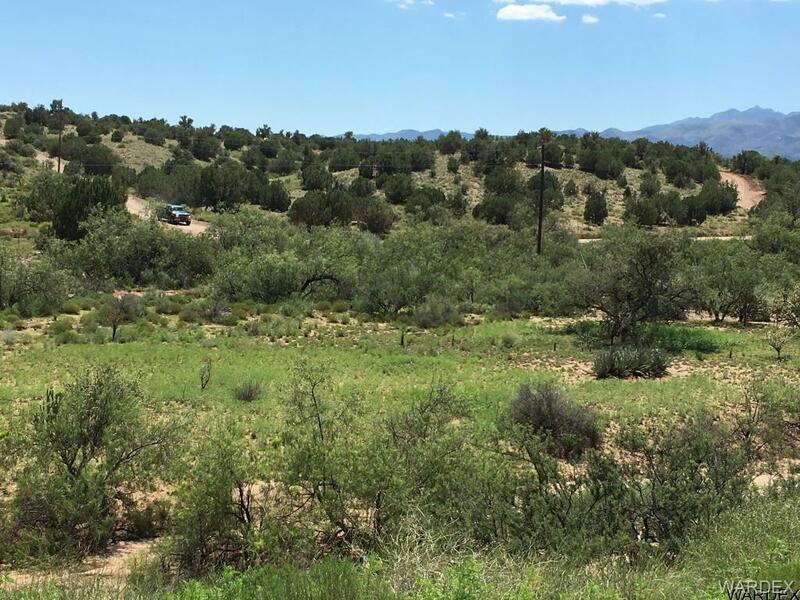 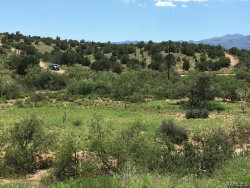 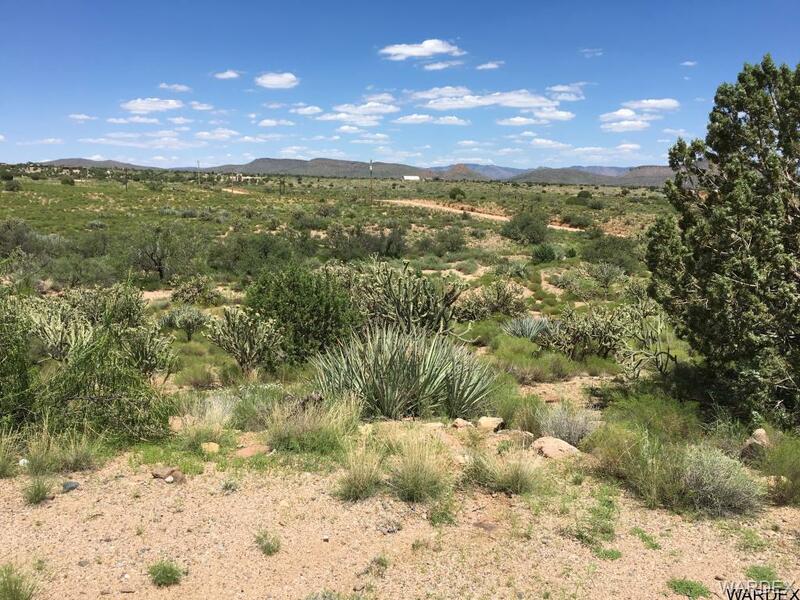 The property is quite usable and very pretty with a mix of Juniper trees, cactus, yucca, mesquite and a dry creek bed bisecting the south edge of the property. 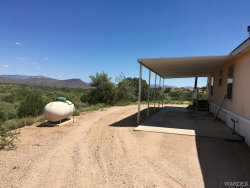 Lots of wild animals like quail and javelina can be watched from the patio. 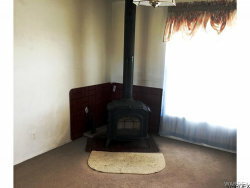 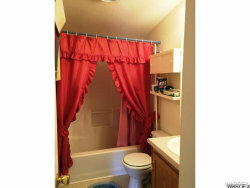 The floor plan is split with a very large master and retreat on one end and the other two bedrooms on the opposite end. The living, dining and very large kitchen are open and free flowing - fabulous for entertaining. 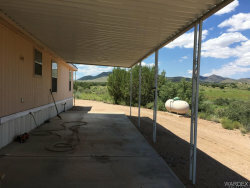 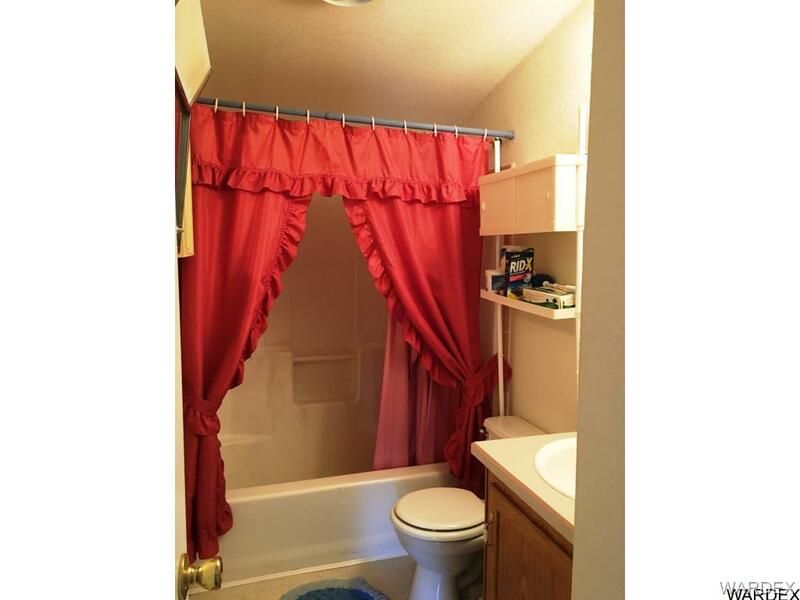 The Home has patios front and back for additional usable outdoor living. There is also a carport. 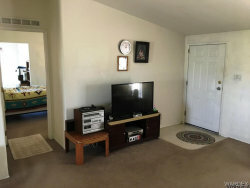 At this price point this is a must see. 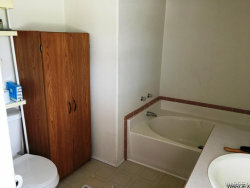 Price is non-negotiable. 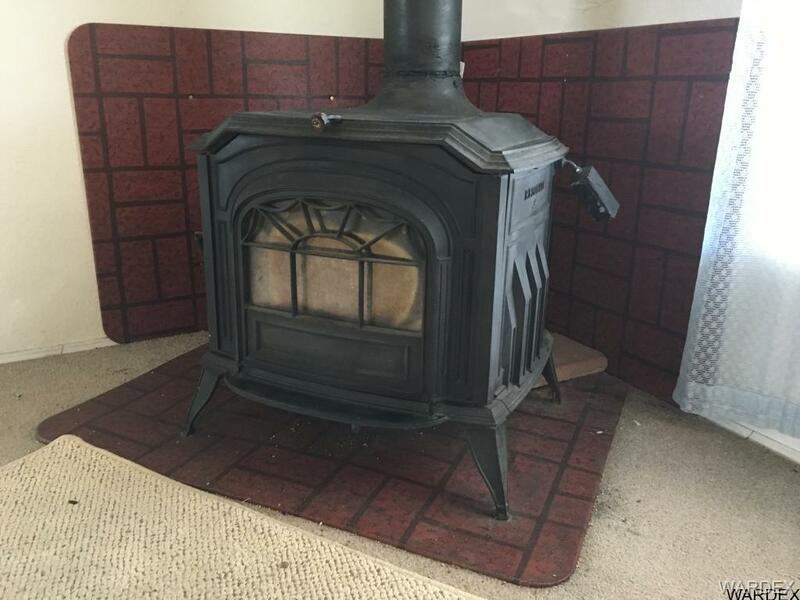 Please schedule with a realtor. Acreage, views, and that rural feeling.